Quality websites that make your business and your brand look good. Your site will be optimized for SEO so that it shows up on Google. Your site goes from concept to creation in no time at all. Did you know that more than 67% of all web traffic comes from mobile devices? Having a mobile responsive website is critical in today's world. In fact, Google prioritizes mobile sites in their search results. At WebRocket, we ensure that your site looks great and functions on all devices. The truth is that anybody can build a website that looks decent. That isn't the only point... you need a website that converts traffic into leads into sales into revenue. As my friend, Mr. Wonderful says, it is all about the money! At WebRocket, we build websites optimized for conversion because at the end of the day you need your business' site to make more money. Our monthly website plans are simple! We do what we're good at so that you can focus on what you're great at... running your business! 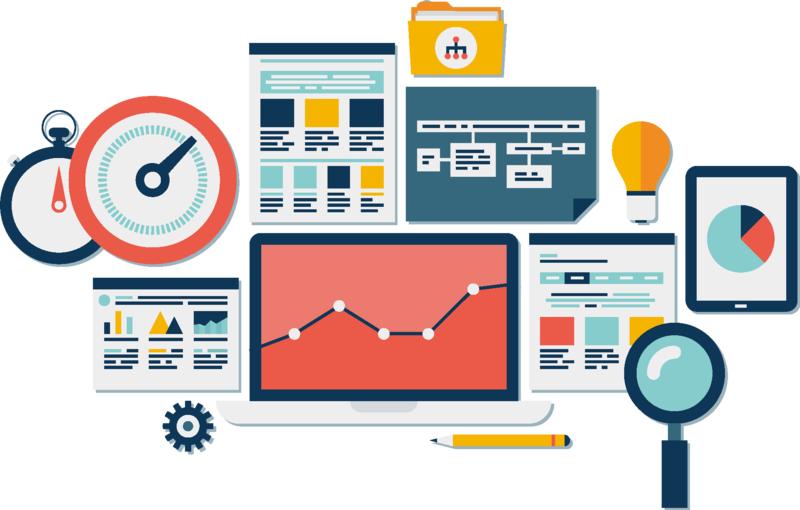 We are here to be your web development team so that you don't need to worry about managing the technical aspects of your website. We also keep our rentals affordable so that you can get more out of your business' website. This enables you to save your budget for other areas of marketing. If you're the type of person who doesn't want to rent a website, that is fine, too! We offer our websites for sale outright if that makes more sense for you and your business. Get Started On Your Custom Website Now!